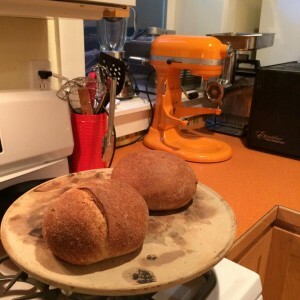 My Food Zealot Practices Require Numerous Gadgets – Note the pizza stone, mixer, ice cream maker, blender, meat grinder, dehydrator and gas range. Loving my zealot self today. In the it takes one to know one department, today I’m going to love my zealot self. My zealotry though is all about me doing what is right for me and I full well recognize it may not be right for others. I love the Salon article that points out why folks gravitate to a variety of fad diets and the superiority people feel when they approach their dietary preference as the right and just way to live. I’m sure we’ve all seen it – Paleo Patty while munching on steak bites extolling the virtues of eating just like our cavemen predecessors and how it has helped her get back to her junior high school weight. Or Vegan Vanessa promoting her latest cleanse – didn’t you know your colon is holding decades of debris that must come out? Then there is the new religious decree – though shall not eat gluten. Gluten causes brain fog, belly bloating, and is generally responsible for the destruction of all of life as we know it. Who amongst us has not fallen prey to the emotional tugs of these superior beings? As a scientist, I prefer having the solid scientific evidence, peer reviewed journal summaries, evidence based medicine and seeing the ORIGINAL research that discovered the finding. I also like to know who funded the original research and what were their interests. And then take the discussion from there. I am though a zealot in my own way having discovered the dietary practices that work for ME. 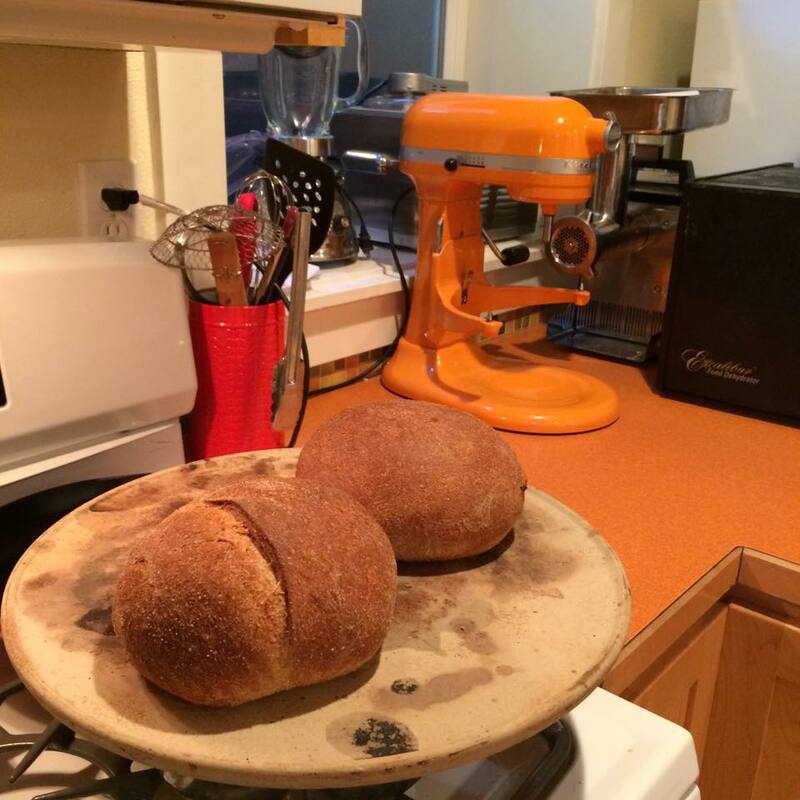 Yes I feel virtuous (not superior) by sprouting my organic grains and making my own bread, AND I put in an ample amount of gluten so it rises. I also toss in my sour dough starter so it has an even bigger boost of digestive enzymes in it. I feel better when I take the time to eat fermented organic veggies as it boosts my digestive enzymes and helps my gut so I don’t get stomach upsets (I used to have stomach acid reflux but I don’t anymore since I don’t eat commercial breads and eat raw sauerkraut several times a week). And I feel like an absolute rock star with my chicken bone broth I make from organic pasture raised chickens I pick up on a farm in Vancouver, Washington. My chicken bone broth though is what has brought my liver enzyme tests back into the normal and healthy range. I also feel elevated to new realms of being by drinking organic raw milk and making yogurt from that raw milk as it’s completely fixed my stomach lining. (It also helps that it’s somewhat illegal in places as I love to break rules). I even strain my homemade yogurt and use the whey that comes from this straining to make organic beet kvass – a fermented drink the Russian Army has used for centuries to prevent their troops from catching contagious diseases. And I feel enlightened to previous versions of me making my own sausages from the organically raised meats I source from local farmers I visit and see how they care for their livestock. Yes I sound like a caricature out of the TV show Portlandia – and this is who I am. I’m quite picky about what I eat – but I’m not Paleo, I’m not Gluten Free and I’m most certainly NOT a Vegan. The one time I tried a Vegan diet for ten days a hawk came and wiped out all my chickens. It was gruesome. I do what I’ve found helps me stay a superior version of me that is healthy and happy. I’m an unapologetic zealot (aren’t all zealots unapologetic?). But my unique food zealotry is for me – it’s how I enjoy moving through the world. However others prefer to move through the world is their choice. I am fine preparing meals with and for Paleo, Gluten Free, and Vegan foodies when they visit. It’s just I have my own zealotroy of choice and well, it’s superior to those – FOR ME. 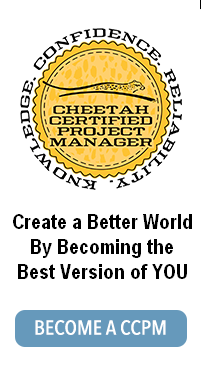 Become your own superior zealot self as well – download the free Cheetah Smart Start Guide for the PMP. This entry was posted on Friday, September 25th, 2015 at 8:48 am	and is filed under weight weight just love me. You can follow any responses to this entry through the RSS 2.0 feed. Both comments and pings are currently closed.